If you’re a US resident who wants to delve deeper into your Scottish roots, you’re not alone. According to the year 2000 US census, 4.8 million Americans reported having Caledonian ancestry, equating to 1.7 per cent of the population. And Scottish tourist organization VisitScotland reported 566,000 US visits in 2017 — injecting an impressive £556 million into the compact country’s economy. But whether you’re planning a Scottish break to find your long-lost cousin in Kirkcaldy or simply want to see the splendor of 2017’s world’s most beautiful country (according to Rough Guides), you’ll need some advice. So before you depart for your tartan travels, here are seven Scottish vacation tips. If you’ve never read Irvine Welsh’s classic 1993 novel about Edinburgh’s seedy underbelly, now’s the time. The Scots dialect might seem impenetrable at first, but with a little persistence, it reveals rich and eloquent insights on the Scottish national psyche. You can even do a Trainspotting tour in Edinburgh to visit the filming locations. You’ve got to hear a rich and robust Scottish accent to believe it and native folk-rock singers The Proclaimers are some of the strongest proponents of authentic self-expression. You’ve probably heard their transatlantic hit ‘500 miles’ — download it on your cellphone and learn the lyrics by heart to impress locals in any Scottish pub you enter. For a stress-free start to your Scottish trip, travel to your airport in the comfort of your own ride, cranking up your Proclaimers tunes on the stereo for good measure. Search airport parking comparison site Looking4.com for valet or park and fly options from any US hub and you’ll float towards the departure terminal feeling fantastic. Scottish weather moves from one extreme to the other and you’ll often experience four seasons in one day. 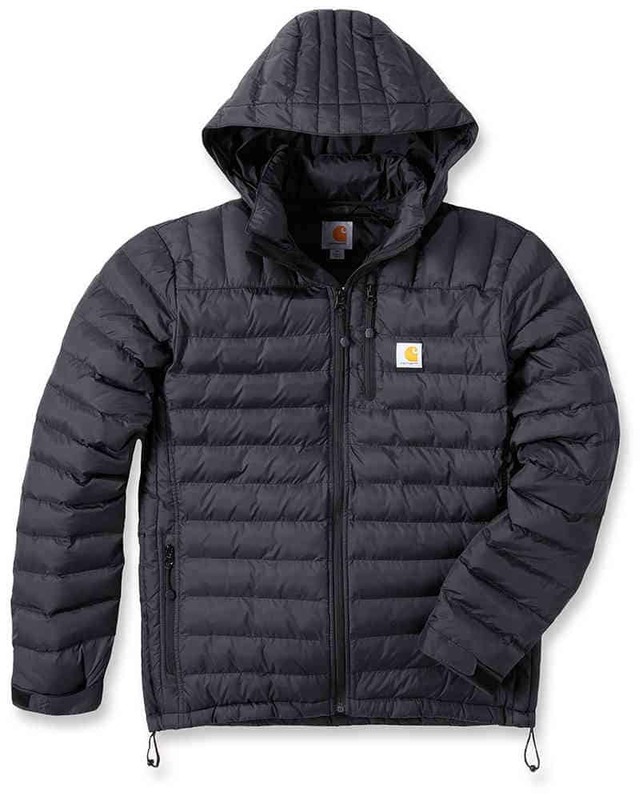 But it does get chilly, so pack a water-repellant jacket like the Carhartt Northman and you’ll be ready for any eventuality. Scottish people are usually very friendly — but when it comes to club soccer, things can get a bit tribal. 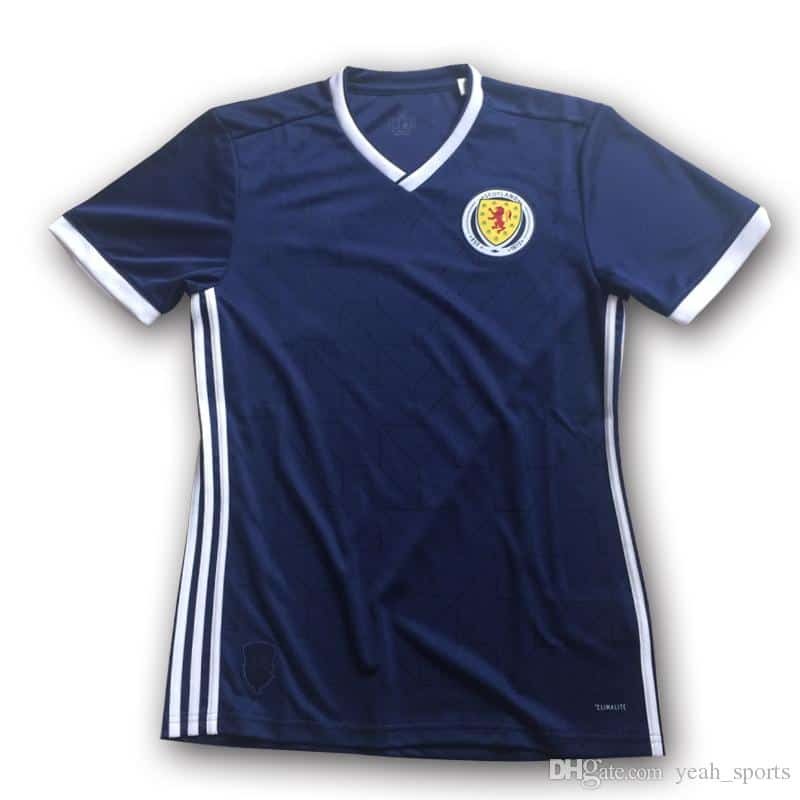 So if you’re a sports fan who wants to blend in without being divisive, buy a retro Scotland national team soccer shirt from Amazon.com and you’ll feel welcome absolutely anywhere. Haggis is Scotland’s national dish and it’s now available in varieties that suit vegans and vegetarians as well as those fond of carnivorous cuisine. It’s a spicy savory pudding that tastes sensational — don’t leave Scotland without trying it. 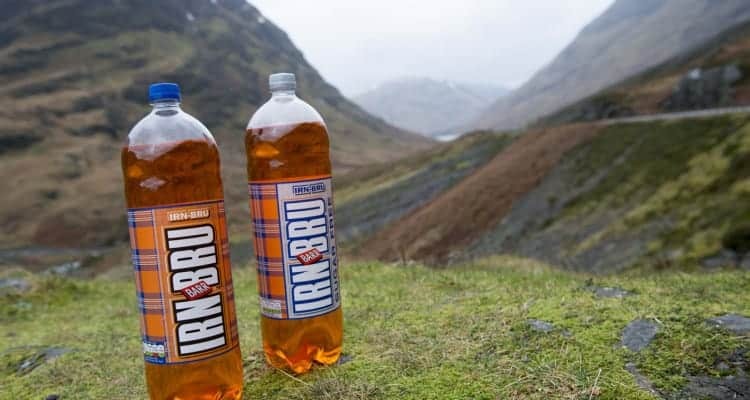 Legend has it that Scotland’s national soda Irn-Bru is made from iron girders — while that’s unlikely, it’s arguably the greatest hangover cure known to mankind. This fizzy, orange elixir of life tastes ten times better than Coke, Pepsi or anything else you can imagine — take a few bottles home in your hold luggage and spread the word. So there they are — seven Scottish vacation tips to ensure you have the time of your life in the world’s bonniest wee country. Have you traveled to Scotland? Share your tips in the comments section.